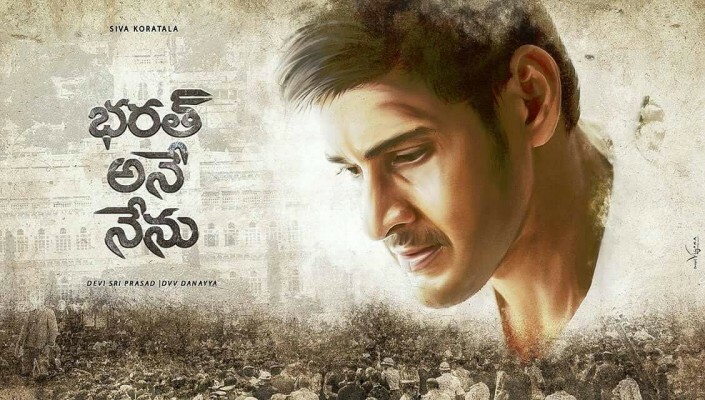 Bharat Ane Nenu the upcoming Telugu Political thriller film starring Mahesh Babu And Kiara Advani In the lead roles directed by Koratala Siva. Kiara Advani who has previously acted in M.S.Dhoni Untold Story as Sakshi. The film is all set to release on Apr 27, 2018. Since Koratala Siva Known for giving strong messages in his film. This time he is back with a message for educational system how poor educational system in India is and also Mahesh Babu plays a role as a political leader.